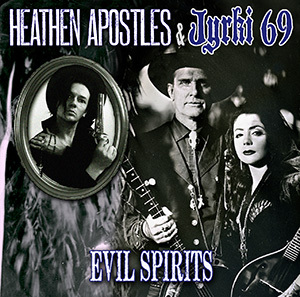 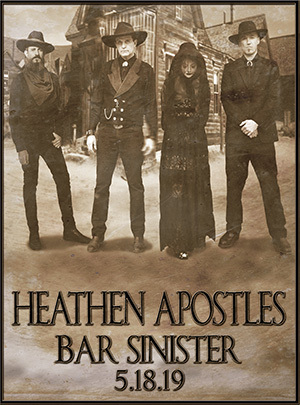 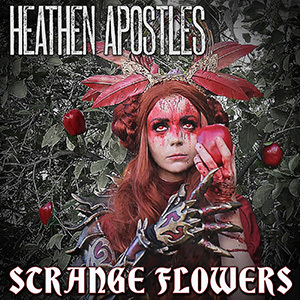 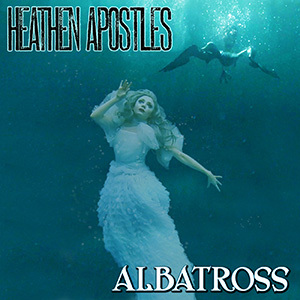 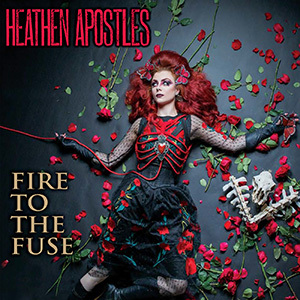 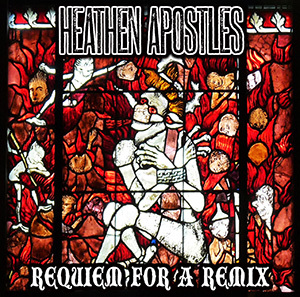 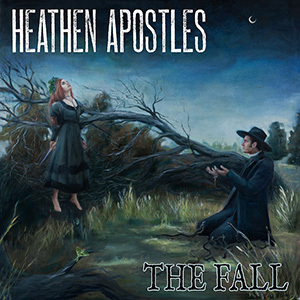 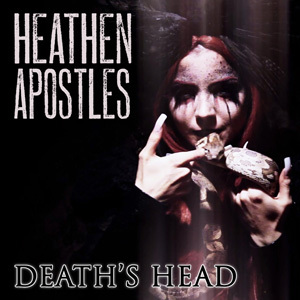 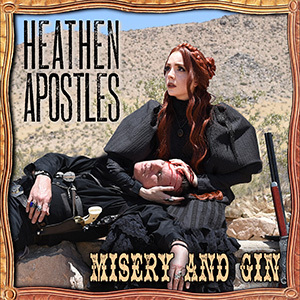 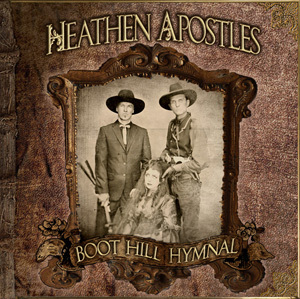 The new Heathen Apostles EP The Fall will be released Wednesday, October 31st on Ratchet Blade Records. 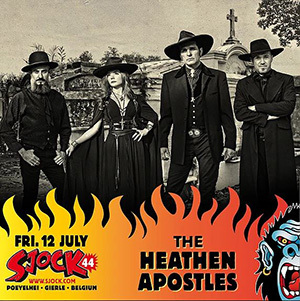 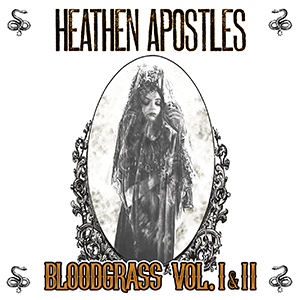 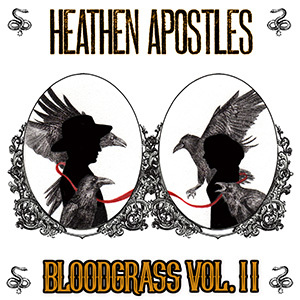 The band states this release will lean more toward the Gothic side, as a compliment to the more rootsy Bloodgrass Vol. 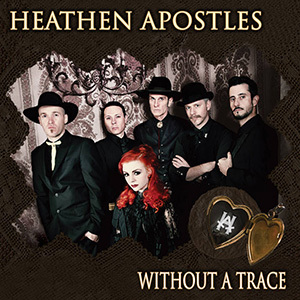 I & II Lp the band put out this Summer. 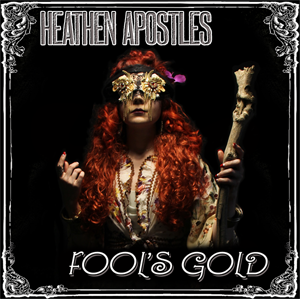 The EP will feature cover art by the band’s good friend Ana Sanchez, and the music will be again produced by guitarist Chopper Franklin. 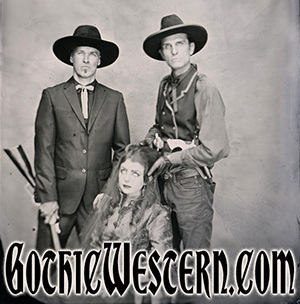 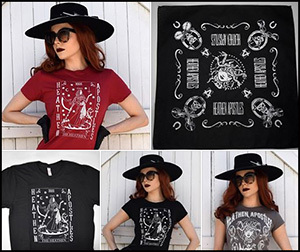 Check back for more info, including an impending video shoot for the release.